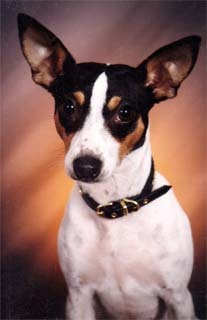 To Bridget, our first Rat Terrier, that tought us the loving bond between man and dog. Our little tiger you will never be forgotten. LOVES YOU MORE THAN HE LOVES HIMSELF.,"